Home » DIY & Hacks » DIY » DIY Sidewalk Chalk – only three ingredients needed! 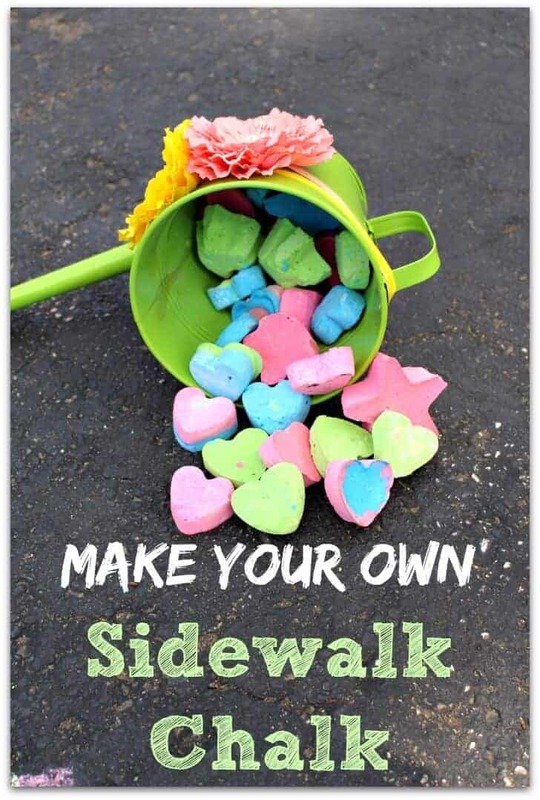 DIY sidewalk chalk it is cheap to make and you can make any shape you want! You only need three ingredients and a mold and you are on your way to non-stop summer fun! Sure one could just go buy chalk at a dollar store. 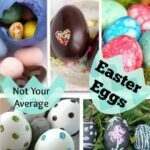 But this way, one can get the kids to help make it and give them a project to do as well! My grand babies would love making their own sidewalk chalk! Besides a great way to spend time with the kids without boring them or parking them in front of a TV or some kind of game system!! Hey Gabby – I haven’t had that problem. I actually left it in the mold for a week once and it didn’t eat through. OK awesome I have new Lego brick silicone molds I just didn’t want to ruin them. Thank you and I love your posts! Will food coloring work or does it need to be the paint? Has anyone used this as sidewalk chalk paint? I know you’d need to use as you go before it sets up. Could I possibly get a recipe with ingredients and directions please? This looks like so much fun to make and give! My grandbabies love to write and draw with chalk on the sidewalk. 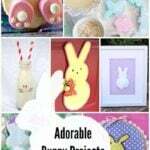 I shared this craft on my Facebook craft page with a link back to this page. How much chalk does this recipe end up making?